Ballsbridge is gearing up to become one of Dublin’s dining out destination neighbourhoods. From next September with the Comers’ opening of their new street connecting Shelbourne Road to Pembroke Road, at least three new upmarket food and beverage outlets – Avoca, Dylan McGrath and Butlers Café – will be open for business. These are expected to be supplemented by another café on the Pembroke Road side of the project. In recent times, food and beverage trade in the area has been limited to catering for the local office workers from Monday to Friday. Unless there’s a rugby match on the weekend, even the locals are inclined to go to the city centre where they can enjoy a much wider choice of restaurants and pubs. Divided by a four-lane thoroughfare, the centre of Dublin 4 lacks the intimate village ambience of Ranelagh and Stoneybatter where the neighbourhood clusters of restaurants developed into new dining destinations. But this could begin to be addressed later this year when Ballsbridge looks set to follow their example. D4’s gastronomic geography will be helped by the hundreds of new apartments as well as the thousand square feet of extra office space which is being developed in the area. The Comers’ Number One Ballsbridge scheme has already signed up Avalon aircraft leasing for some of the 135,400 sq ft of Grade A office space in its 2.02 acre site. In addition residents in its 88 new apartments can enjoy an 18-metre swimming pool. These facilities will help to create some of the more immediate demand for the retail, food and beverage operators which occupy 22,776 sq ft of retail space. 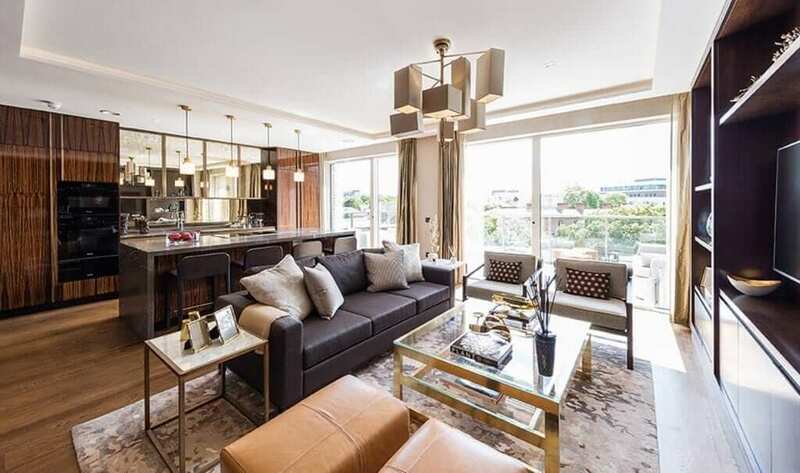 Demand will also be boosted by hundreds more new residents who will move into the first of the new apartments being developed by Joe O’Reilly’s Chartered Land at Lansdowne Place, formerly the Berkeley Court Hotel where one apartment sold last year for €6.5m. and where starting prices are as high as €850,000 for one-bedroom 750 sq ft units. 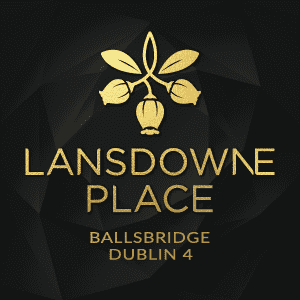 Already more than €100m has been generated from sales of apartments in the first three blocks of the 12 block Lansdowne project and it too will incorporate food and beverage and retail. A Chartered Land spokesperson said high-end retail and premium food and beverage outlets will open on to a central plaza. “There is 40,000 sq ft of retail space in the current planning permission. The retail is all located at ground floor level and will be in the same location as the original planning but the final design may alter all subject to future planning application. Construction is due to commence in 2019,” she added. Chartered also plan to develop a new 211-bedroom hotel on the site replacing the existing Jurys Hotel and this also can be expected to generate custom for the new restaurants. As the Chartered Land project will have linkages to the Comers’ development, the two together are expected to create a “vibrant village”, and offer restaurateurs the opportunity to create a clustering effect. 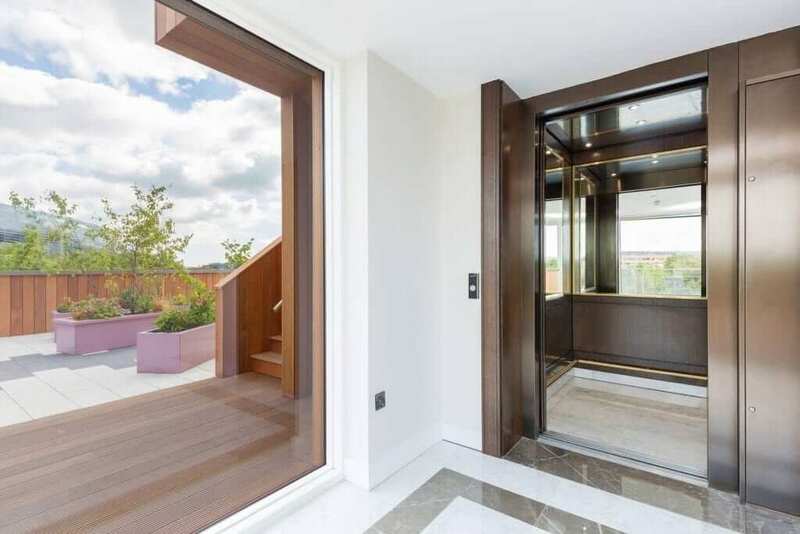 However with so many of the immediate neighbours living in million euro-plus apartments, the ambience is likely to be much more upmarket than that of Ranelagh or Stoneybatter. Estate agent Simon Ensor of Sherry FitzGerald who has become a specialist in sales of million euro-plus Ballsbridge homes has welcomed the plans for the new Avoca food hall and restaurant. “It will bring what Ballsbridge has never had, a specialist upmarket food and grocery store. Donnybrook has had Donnybrook Fair and Dundrum is getting a Fallon & Byrne; in September Ballsbridge will have an Avoca,” he says. “It will also bring a fresh buzz to Ballsbridge, but not the buzz of late-night bars that you see around the city centre,” he says. His colleague, Louise Donnelly of Cushman & Wakefield, letting agent for Number One Ballsbridge, expects to complete deals with two retailers in the interiors and homeware trade for three of the units. This will leave five retail units available ranging in size from 1,000 sq ft to 1,800 sq ft. She is quoting average rents of €50 per sq ft for those. Avoca has been reported to have agreed a rent in the region of €250,000 per annum for its 8,000 sq ft food hall. 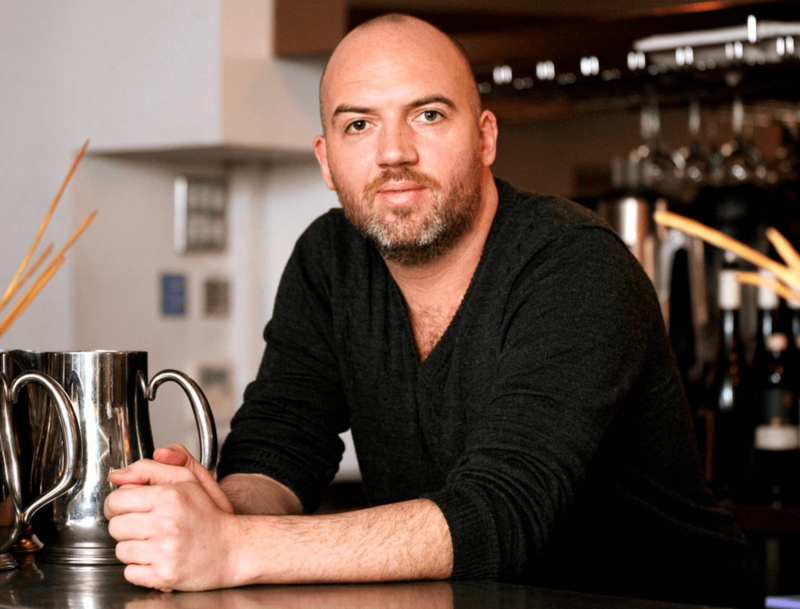 Dylan McGrath is taking his 4,500 sq ft restaurant in a different building to the one earmarked for Avoca at a rent reported to be over €50 per sq ft. But the key factor in the success of the new retail village will be the numbers of office workers employed in the other office development in the area. More than 800,000 sq ft of new offices are in the pipeline for the whole of Ballsbridge. The Comer brothers were the first out of the blocks with their new offices at Number One Ballsbridge and their successful letting of 75,000 sq ft to Avalon has been a positive sign for the market. Even more positive was the report that financial services company CMIG has taken 2,900 sq ft in this development. Their rent of €70 per sq ft is 27pc higher than the €55 per sq ft rents paid for other recent nearby lettings at the Oval offices on Shelbourne Road by NTT Data, close to the new village. Such strong rents appears to be encouraging other developers. David Daly has started demolition work on the former IPC House on a neighbouring site on Shelbourne Road where he plans to develop 67,000 sq ft of offices. Meanwhile almost across the road office from Jurys, a planning application has been recently been made to increase the size of the hexagonal Carrisbrook House, the former home of the Israeli embassy to 24,700 sq ft. Colony NorthStar and U+I bought the office block on Pembroke Road for €23.6m last August. Even more of a boost is likely should commit to taking a reported 45,000 sq ft at the Bank Centre site where developer Johnny Ronan plans 331,000 sq ft of new offices.